Randolph Clater ran the Corner Store from 1958 until 2000 when he passed the torch to the Thompson Family. The family retained the old world charm of the Corner Store while respecting it's heritage and traditions yet bringing it into the modern era. Randolph continued to work the meat counter until August of 2015; now Ben carries on the tradition. 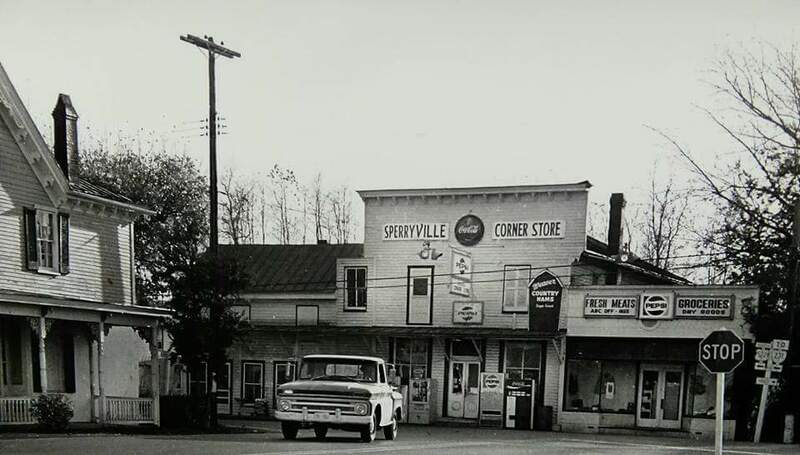 In 2016, the Batchelor family took the reins of the thriving complex and have led the charge to bring Sperryville's beating heart into the 21st Century while respecting it's history. 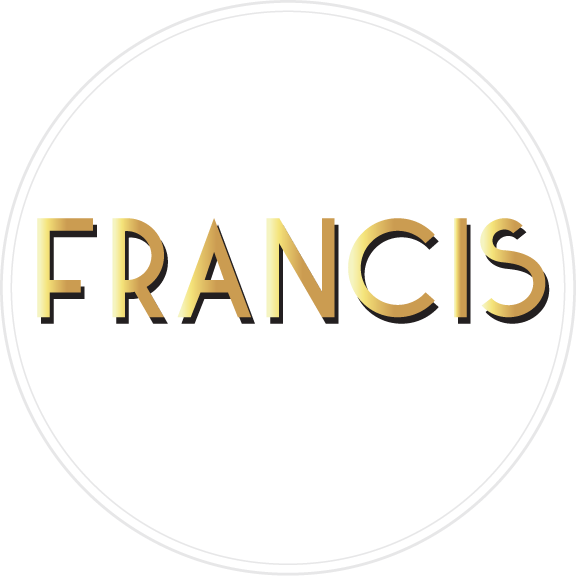 FRANCIS bar and Rapphannock Pizza Kitchen were added in the same year, stepping up the quality of offerings.